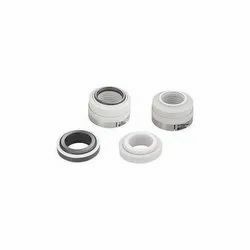 Manufacturer of a wide range of products which include grundfos pump mechanical seals, johnson pump mechanical seal, multi spring mechanical seals, metal bellow mechanical seals, close type mechanical seals and john crane type mechanical seal. We are offering Grundfos Pump Mechanical Seals to our client. We are offering Johnson Pump Mechanical Seal to our client. 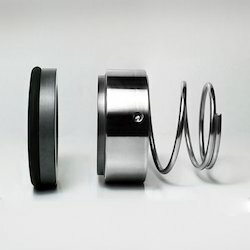 We have been ranked as the most dependable and leading firm all over the nation and actively emerged in providing Multi Spring Mechanical Seals. 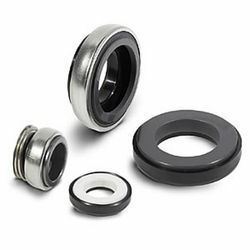 The offered oil seals are for sealing non-pressure medium, particularly for grease. 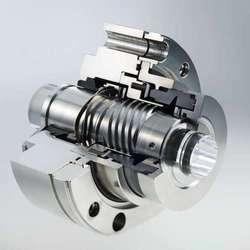 In addition to this, the entire range of oil seals is passed through a series of practical tests for assuring quality. 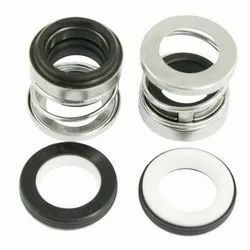 Customers can avail these oil seals at nominal rates. 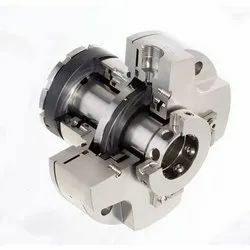 We are offering Metal Bellow Mechanical Seals to our clients. 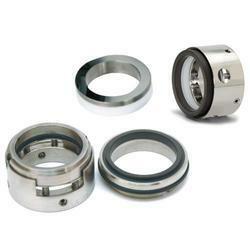 We are offering Close Type Mechanical Seals to our clients. 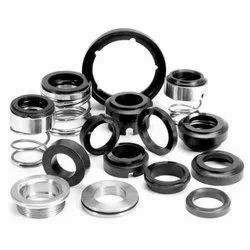 We are listed amongst the renowned organizations in this domain, engaged in offering a superior quality range of Rod Seal that is widely used in the industrial sector. This seal is manufactured by our experienced diligent professionals using advanced technology in adherence with set industry standards. Offered seal is precisely used in the electrical and mechanical industries for sealing rod, plunger, and piston. 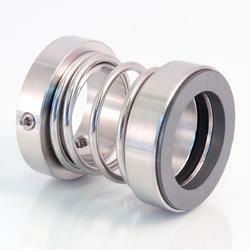 Furthermore, this Rod Seal can be availed from us in diverse specifications at market leading price. 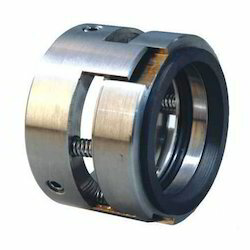 We are offering Conical Spring Mechanical Seals to our clients. 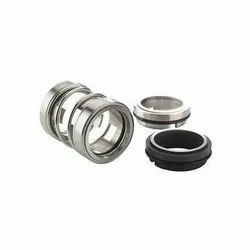 Water Pump Mechanical Seals We are globally known for our high quality Engineered products. Our Products are efficient for energy consumption parameters at constant speed with cutting angle set to suit material, thickness minimizes the distortion of cut sheets. Fabricated out of best quality and durable materials, facilitates superb quality in downstream operations viz. pressing, punching, bending and drawing. We manufacture and supply to all our customers in India as well as to the International clients. We are offering Tungsten Carbide Mechanical Seal to our client. 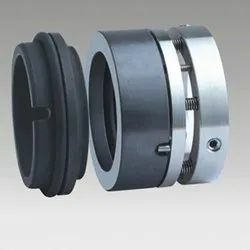 We are offering Double Mechanical Seal to our client. 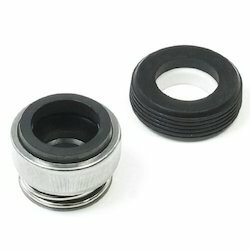 We are offering Mechanical Seals to our client. 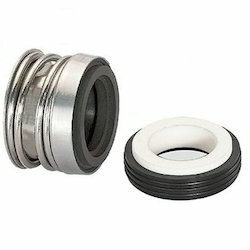 We are offering Teflon Bellow Mechanical Seals to our clients. 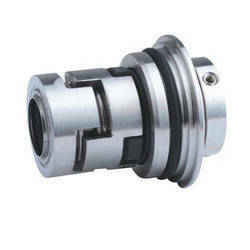 We are offering Cartridge Type Mechanical Seal to our clients. We are offering Pump Mechanical Seals to our client. 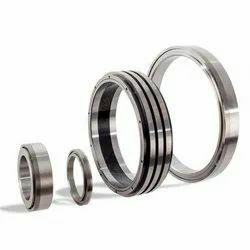 We are offering Balance Mechanical Seals to our client.